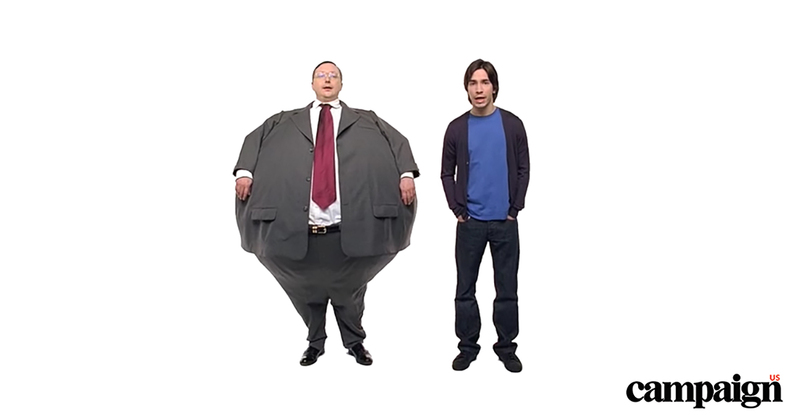 How an excruciating seven-month quest for an idea Steve Jobs didn't hate gave birth to one of the funniest, most effective campaigns in Apple's history, told by the writers, crew and actors who created it 10 years ago. 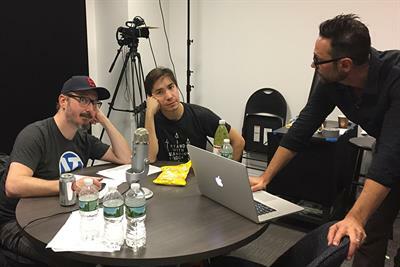 John Hodgman, Justin Long and scriptwriter Jason Sperling share stories of the legendary Apple campaign and revisit unaired scripts. 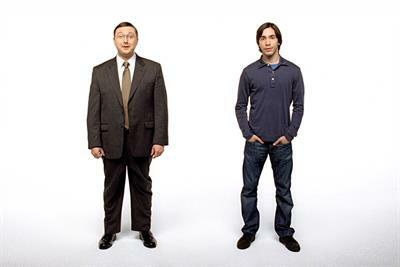 How an excruciating seven-month quest for an idea that Steve Jobs didn't hate gave birth to one of the funniest, most effective campaigns in Apple's history, told by the writers, crew and actors who created it 10 years ago. The writers, director and talent behind the Apple campaign, which turned 10 this year, talk about the ads that still make them smile.